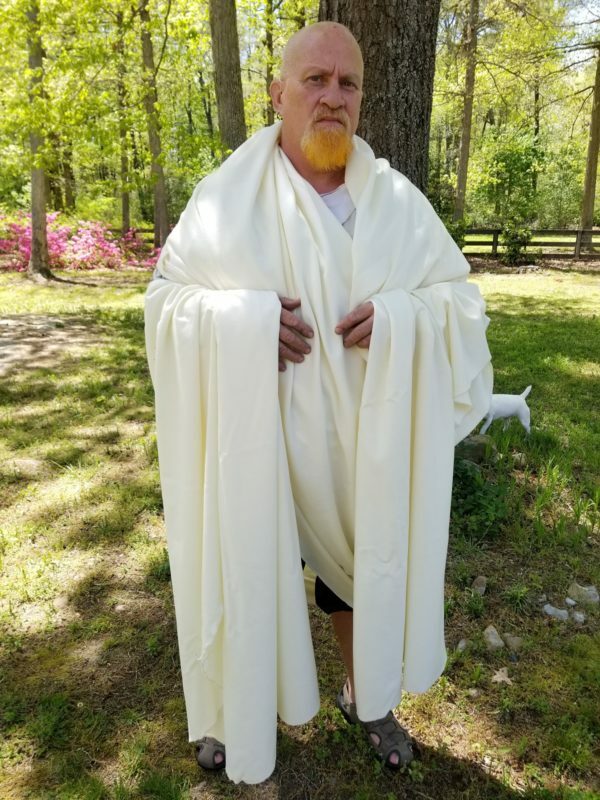 The Toga 6 yards long and approximately 58″ to 60″ wide. Made from 100% soft flannel wool. Tunic length is 44″. Notify us if a different length is required. Made from 100% soft flannel wool.